You may not realize that there are 10 different versions of Performix’s SST fat burner. 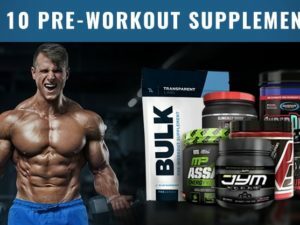 Here, we’re going to cover the differences between each one, and ultimately which SST fat burner is the best. 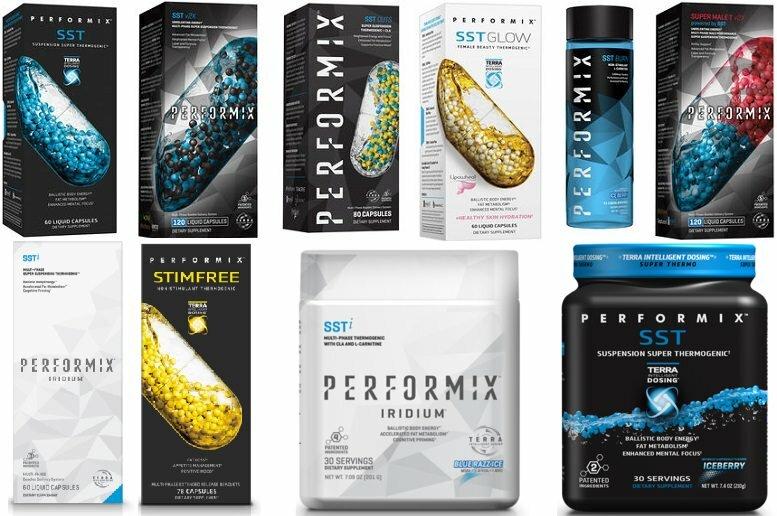 Performix brand supplements like SST are quite popular at supplement retailers like GNC, but there are so many variations of this product specifically. Which one should you choose? Can you really trust that kid behind the GNC counter who doesn’t even lift to match you with the right product? Well, we lift. Heck, we even diet and are quite the supplement science aficionados. Then rank the best SST supplements from 1 to 10. This is really the only way to digest all this information without getting confused / losing track of differences. 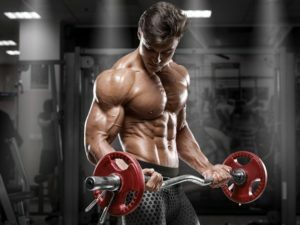 Most of the different fat burner versions originate from the standard SST, so it’s only right we start our evaluation here. So, consider the baseline SST fat burner to be the template. Upon quick inspection, you’d expect these two products to be identical in their formulas. Well, they’re not identical. SST Pill Form Contains: Advantra Z Bitter Orange and Mucuna Pruriens. SST Powder Form Contains: Choline Bitartate, L-Carnitine L-Tartrate, Theacrine, and L-Alpha glycerylphosphorylcholine. They Both Share: Caffeine Anhydrous, Ashwagandha, Huperzine A, Yohimbine HCL, and BioPerine. So, how do these formulas add up? Both versions of SST provide massive energy boosts. However, in terms of burning fat – the pill form is likely to be superior due to the Advantra Z bitter orange extract, which is not present in the powdered version. Though, the powdered version is likely to provide more mental energy and clarity – like a nootropics supplement. Based on the differences seen between pill and powder form of the same SST supplement, you can tell that each of the additional versions are going to be quite different. 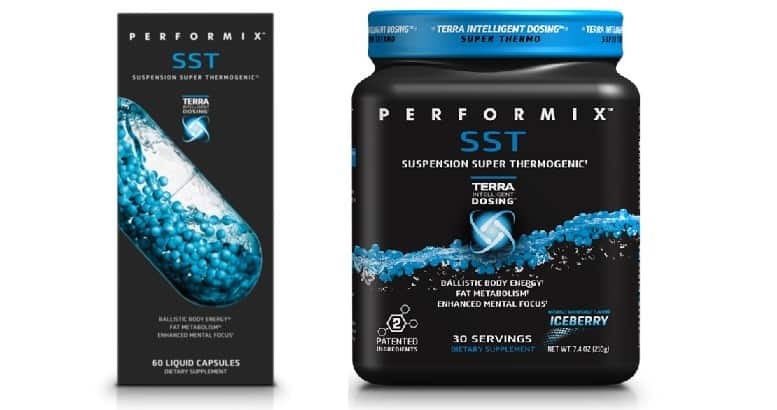 So, below we’ve ranked the best versions of Performix SST fat burners. #1 Performix SST V2X – Better than the original and superior to specialized gimmicks. Compared to the other 9 versions of SST, V2X is distinctly superior. The product as a whole is more transparent than previous versions. As well, it doesn’t claim to be something it isn’t like some of the other more “specialized versions”. Doesn’t contain Ashwagandha like the other versions (ashwagandha helps the body manage stress and normalize hormones). Highest stimulant content, which means if you are not a fan of caffeine – this one will be way too much for you. Iridium SSTi is extremely similar to the standard SST, however, SSTi contains pure synephrine instead of bitter orange extract. As well, Iridium SSTi contains a few more key ingredients we’ll list below. Mucuna Pruriens – which is fantastic at raising 5-HTP levels (feel good). 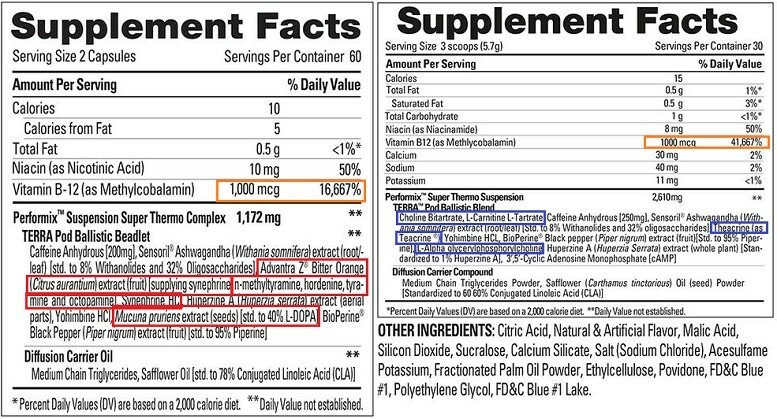 Though, for non-stimulant ingredients its important to point out that these are not true clinical dosages. Some of the most effective fat burners available focus on clinical dosages. One would think that the oldest version of SST would be the lowest ranking, but that is not the case. Honestly, its still a good formula compared to the competition. In fact, many of the other versions of SST are quite gimmicky. Is it as “revolutionary” as Performix advertises all their products to be? Absolutely not. Seriously, these people are “terra beading” ingredients that never had a problem absorbing in the first place! But this trend spans across all Performix products, not just SST. Its a common misconception that more is always better. For instance, both Iridium SSTi Powder form and SST Powder contain larger servings. However, they achieve this large serving mostly through inflating the product with L-carnitine and Choline birtartate – two cheap products. SSTi Powder contains 50 mg less caffeine than SST Powder. Really though, the comparison between these two is tight. 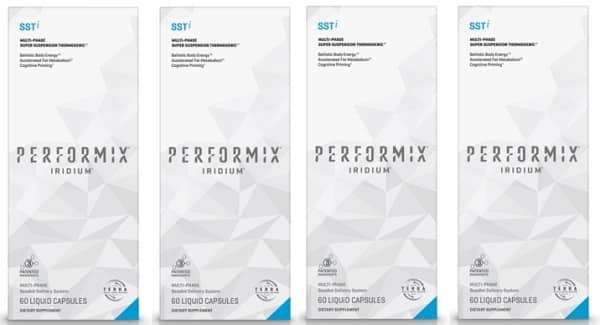 As you saw in the beginning of this review, Performix’s SST pill and powder fat burners are not identical. From face value, this difference is invisible which we really didn’t like. Since it contains the same labeling, it should really contain identical dosages besides perhaps flavoring. Besides that, same old same old. SST Burn breaks away from the pack, providing 3,000 mg of L-carnitine. There isn’t anything wrong with this product. We just rank it lower based on total effectiveness for fat burning. This isn’t by label an SST product, but it still fits the category as a Performix Fat Burner. 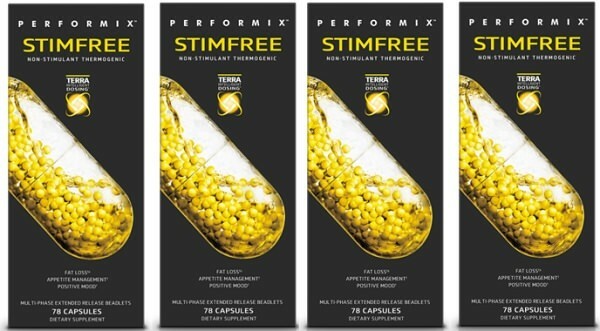 Stim-Free is a one-pill mega-small formula. Seriously, I don’t think anything is even close to clinically dosed in this. Its a joke. Super Male T V2X is essentially Performix’s testosterone booster paired with the stimulant fat burner part of SST. Well, about 350 mg of it. We experimented with this product, and it was quite “stylish” in its design, especially with the liquid pills containing solid balls that make a shaker sound as you pop them down. However, for costing over $100… This just doesn’t do it. Yes, its cool to look at, fun to take, and will give you energy.. But it isn’t going to give you $100 worth of results. Ps – you can view our preferred test boosters here. If we had to choose one, we stand strong by SST V2X. Performix does make more specialized products, that are flashy in their own ways… But really they are advertising gimmicks, so we pay them no mind.